Reggio Emilia is a small town in northern Italy. After the Second World War the Italian government gave every town a small amount of money to help their communities ‘re-build’. Most towns built community centres; Reggio Emilia however, built a school, as their investment into the future. The money they had was insufficient, yet the women and children collected bricks from the rubble and the men built the school. All 3 parties had a voice on the creation and design of the building. Loris Malaguzzi became the driving force behind the school, and in December 1991 a Newsweek article identified ‘Reggio Emilia’ as the best early childhood program in the world! 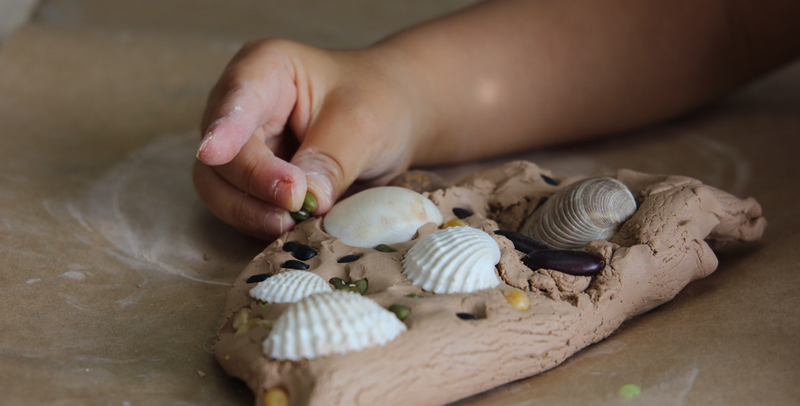 Today, many countries (parts of Europe, Australia, New Zealand & the US) either follow or are inspired by the Reggio Emilia philosophy as part of their national curriculum for pre-school education. 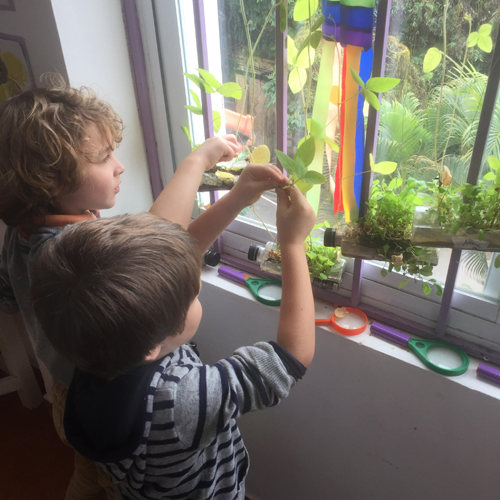 Reggio Emilia Town now conducts exhibitions, training and tours, and welcome groups from schools and universities from Europe, the Americas, Australia, New Zealand, and System’s Little House in Hanoi, Vietnam!